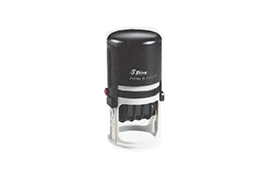 ENGRAVING PLATES, DATERS and NUMBERERS in a variety of sizes with the option of adding custom text on the stamp. 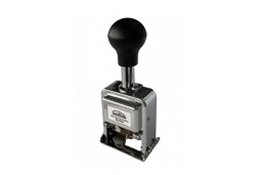 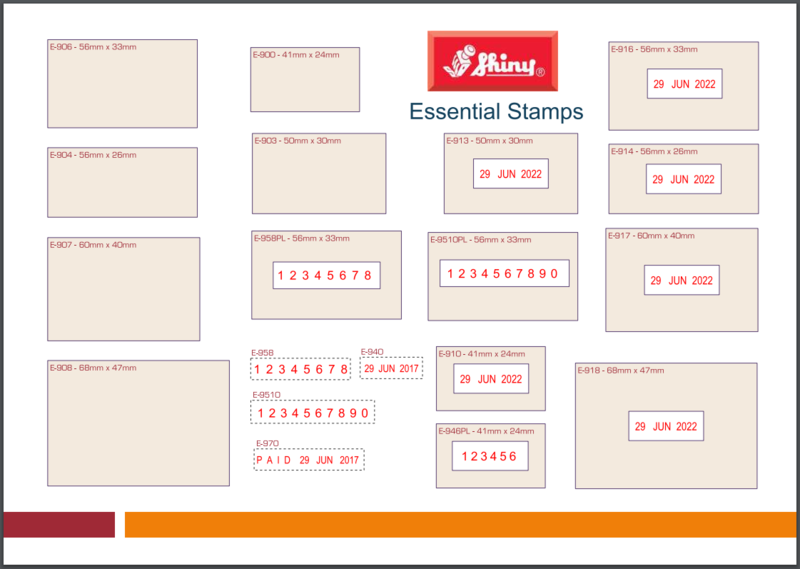 A distinctive heavy-duty stamp designed for frequent and long-term use. 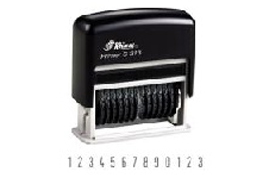 The patent-pending band cover and strong structure are designed to ease the handling of a heavy-duty stamp. 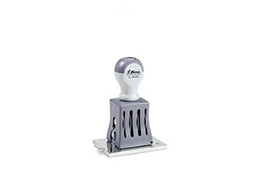 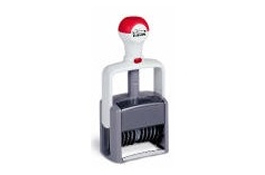 The special soft handle provides better handling to help users to stamp more easily and comfortably.